We sell Rigid PVC Scrap of good quality. We can provide it in as pipe form as well as grinded form. Rigid PVC Scrap offered can be offered grey shredded in white & other mixed color options. These include PVC credit card scrap, rigid, rigid PVC bottles scrap, rigid PVC foam sheets scrap and others. 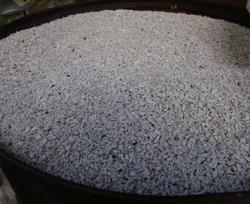 The scrap comes re-grinded in particle flake form and is available in very good condition. Here, our expertise lies in offering the scrap in bulk quantities. These are suitable to be used in processes like extrusion, injection moulding, calendering and others.